In the past, one of the biggest drawbacks to the way we made dental restorations was the time involved. We had to take a mold of your mouth, and wait for it to set. Then we had to send that mold to the lab, and wait for it to be used to create an appliance. 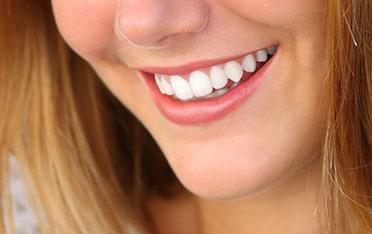 It often took weeks for crowns, veneers, or inlays to be ready. Today we use CEREC®, the modern, digital machine capable of making same-day restorations. Yes, you read that right: restorations crafted while you’re still sitting in the dental chair. This state-of-the-art technology provides the ultimate in convenience and comfort, allowing us to create and install your restoration in a single visit. No more waiting around. No more awkward molds or rescheduled appointments. CEREC® technology offers many advantages over traditional dental restorations. For one thing, there’s no need for temporary crowns or veneers. With one-day service, the permanent appliance can be placed right away. As a result, there’s also no need to come in for a second appointment. On top of that, the first appointment won’t be made overly long, either. CEREC is fast and accurate. You’ll be in and out with time to enjoy the rest of your day. Advanced scanning technology is an impressive thing. CAD programs help the dentists design the restoration without the need for messy impressions that can produce unreliable results. This digital software not only creates these designs with less mess, and no waste, but makes that design and the ensuing crafting process much more accurate. Increased accuracy in design means more precise product specifications. This means that the finished restoration will both fit and match your mouth better than any mold could do. CEREC one-visit restorations are created from high-quality porcelain that matches your natural tooth color to provide a beautiful look for years to come. 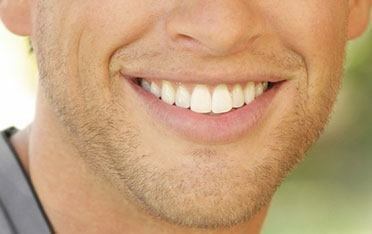 If you have need for bridges, dentures, veneers, crowns, or implant crowns, Distinctive Dental Services is the place to be. Contact us today to ask any questions, set up an appointment, or see if CEREC can benefit you.